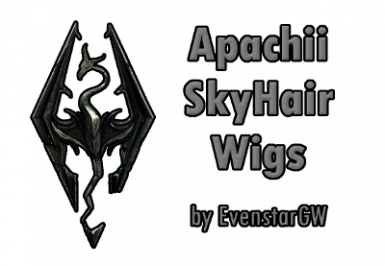 This mod adds wig versions of almost all of Apachii's SkyHair meshes. 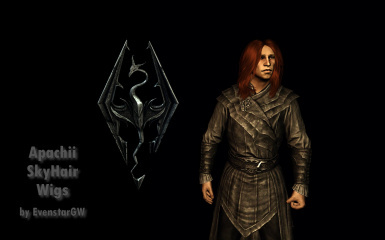 - Ashara aka SydneyB for allowing me to use the script from Princes of the Woods as an example. 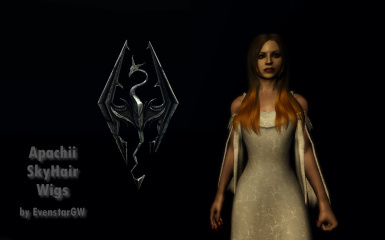 - Expired for the RaceMenu and the original scripting code. 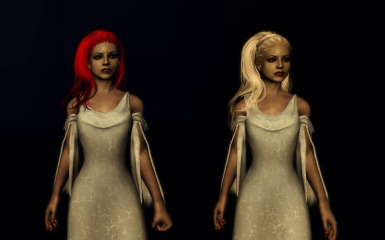 - Dupre232, for his tutorial. 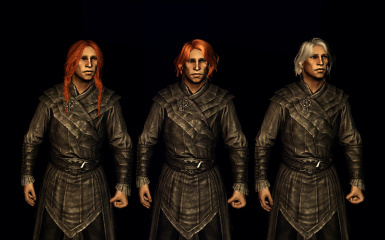 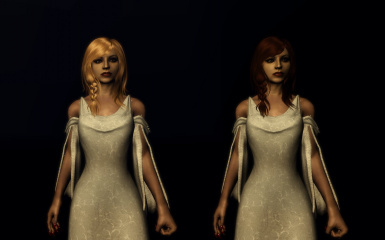 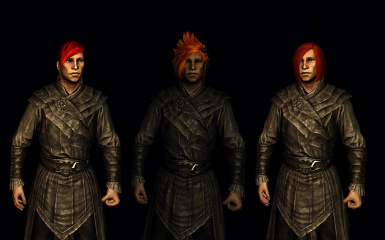 - And ofcourse Apachii for making the best hair-mod for Skyrim and her kind permission to let me release this file. 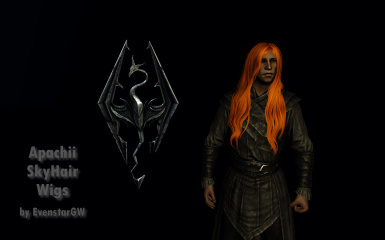 Back when I played Oblivion, Apachii's wigs mod was one of the mods I could not live without. 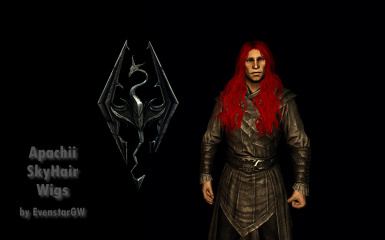 When I started playing Skyrim, I wondered why there were virtually no mods that added wigs. 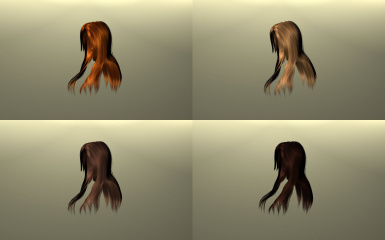 After seeing Dupre232's guide on how to make wigs from hairs, I thought to myself "I can do that". 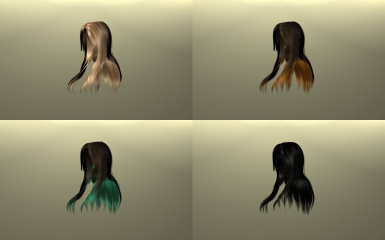 So I got started and converted all of Apachii's SkyHair meshes to wigs. 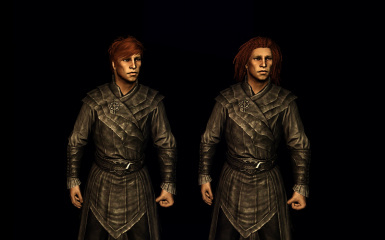 Having done that, I contacted Apachii to ask if I could share them with you guys, and here we are. 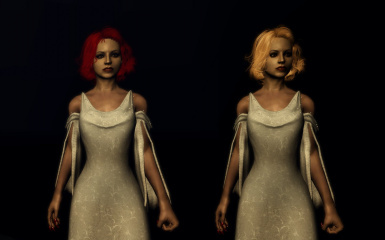 Screenshots are more then welcome in the imagesection, I couldn't possibly screenshot every single wig so I haven't got all wigs in my images. Feel free to make a video review and send me the link so I can post it in this file. When you have questions or suggestions after reading this, you're welcome to send me a PM or post here on the file. 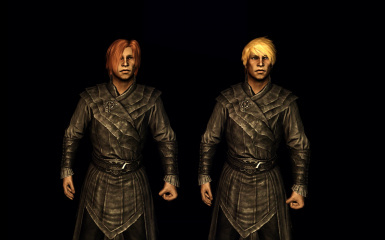 I left out a few because I never used them myself. 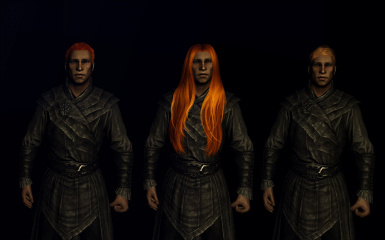 Why use wigs, you ask? 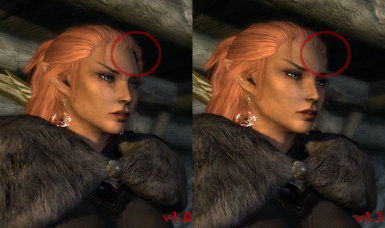 Isn't it just as easy to use the Racemenu to change your hair? 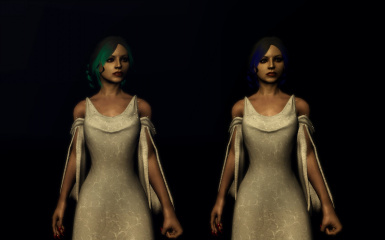 Maybe it is, but can you use multi-colored hair that way? Also, do you have a racemenu for followers? 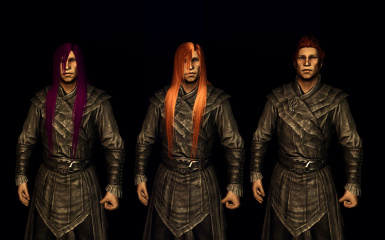 Because I don't, and I would like to be able to change my followers hair as well. 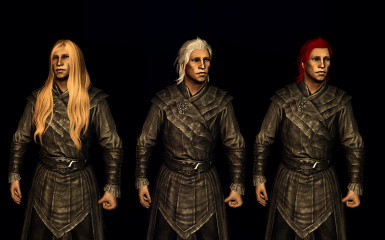 All wigs have their own inventory models, so you can see exactly what you get. 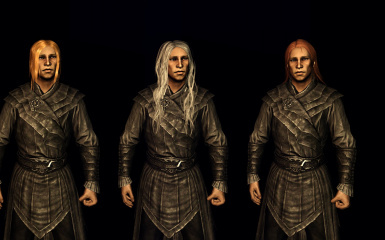 All wigs are craftable on a seperate wig-only anvil, which can be accessed through the spell. 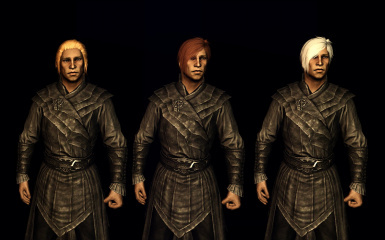 On the anvil you can also create invisible helmets, from each vanilla armor, to wear with the wigs. 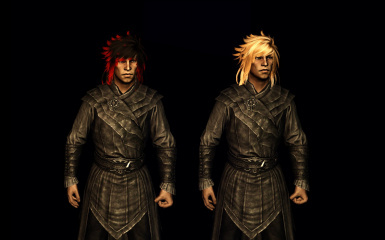 The wigs themself go on the helmet/hair slot and the invisible helmets are set to slot 60. 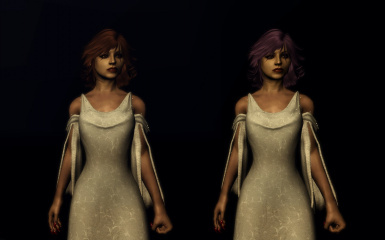 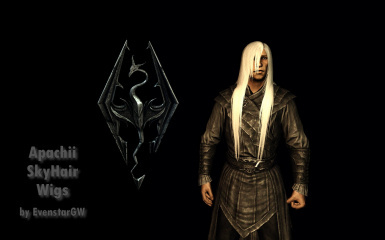 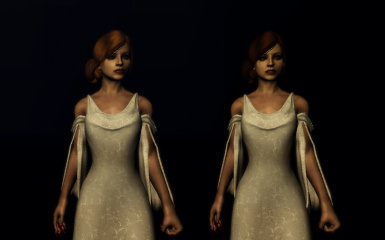 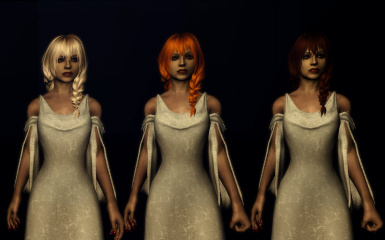 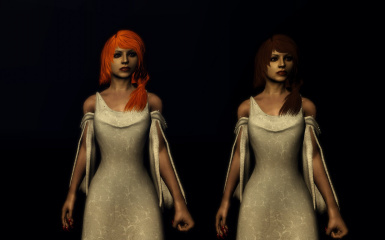 As of version 1.2 this mod also contains a "PO" (player only) version of each wig-model. 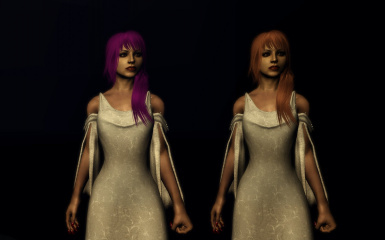 These models are scripted to take the players haircolors. They are compatible with the RaceMenu by Expired, but will also work fine with the vanilla racemenu. 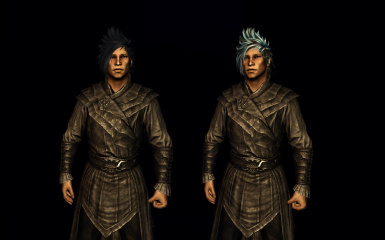 The colors on the wigs can differ from the colors you would get with Apachii's SkyHair, because of the desaturated textures I have put on the base models, so they will no longer have a slight blondish tint. 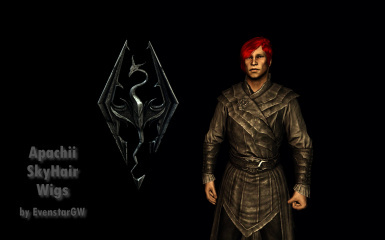 They do however require SKSE. 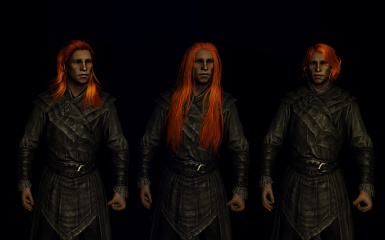 If you are in the wigs room, recasting the spell gives you the option to return to where you came from. Unzip the package and dump the stuff in your data or install the BAIN archive with wrye smash/Nexus Mod Manager. To use version 1.2 you have to install version 1.0 and then install 1.2 over it, saying yes when asked to overwrite. 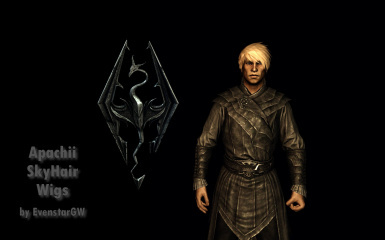 The changes from version 1.1 are already included, so you don't need to use that seperatly. 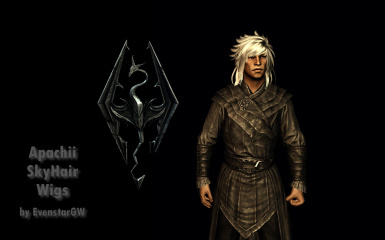 If you already have 1.1 you can also install 1.2 over it. 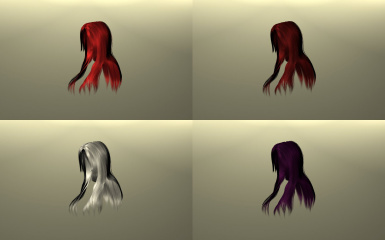 Some inventory models have a strange look about them, this is because overlapping alpha's, it can't hurt. The equip-model works fine and doesnt have this. 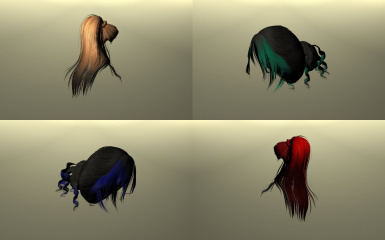 Don't drop the wigs on the floor, because the collision mesh is not good. 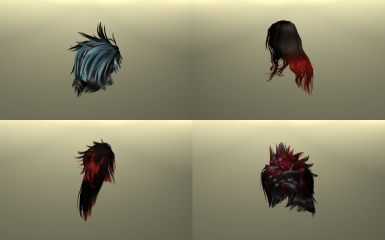 Besides they look stupid on the floor anyway. 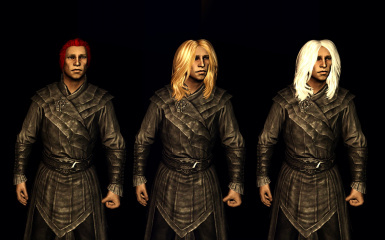 You can pick them back up but when you leave them on the floor the wigs will take a stroll through Skyrim on their own. 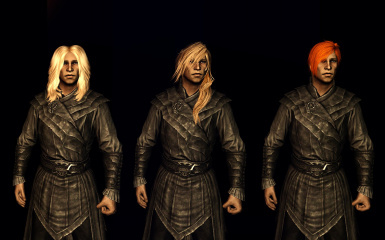 Make player only wigs that work with racemenu and will take the players own haircolor. 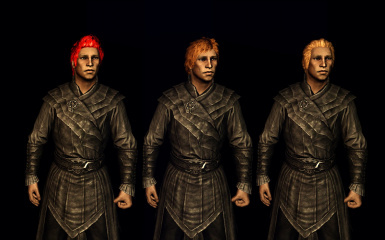 Make helmet-wigs that work with racemenu and will take the players own haircolor. 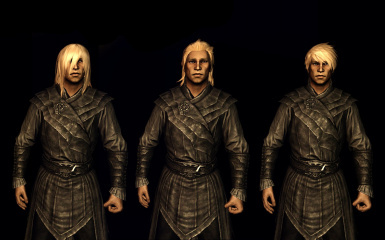 Q: I can't find the spelltome on Farengar's Desk. 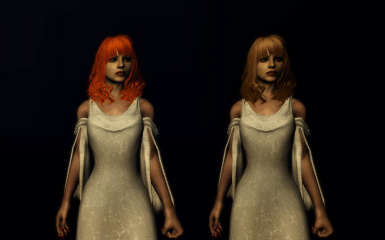 A: type COC HTBWigsRoom01 + enter in the console, in the wigs-room is another copy of the spelltome (the return option won't work the first time then, you've got to use COC again to leave the wigs room). Q: When I equip the invisible helmet another part of my armor unequips. 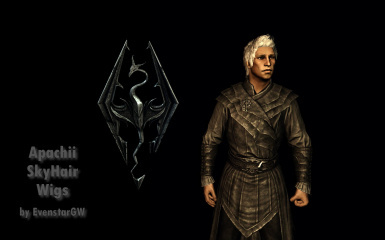 A: The other parts of your armor is also on slot 60, this is where you choose, the invisible helmet or the other thing. 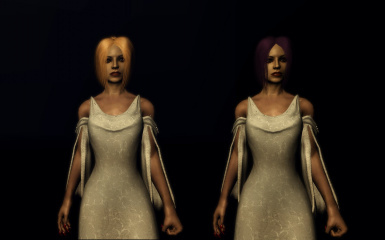 A: This is because the wigs room is not navmeshed and/or reachable through a normal door. 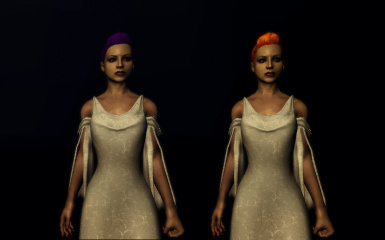 You can open the console, click your follower, close the console again, teleport to the wigs room, and type MoveTo Player in the console. 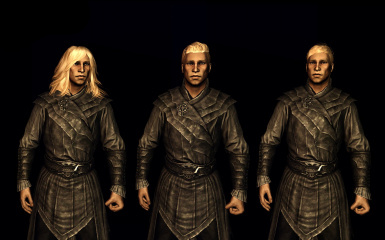 Q: My Khajit equips a wig, but doesnt see anything.